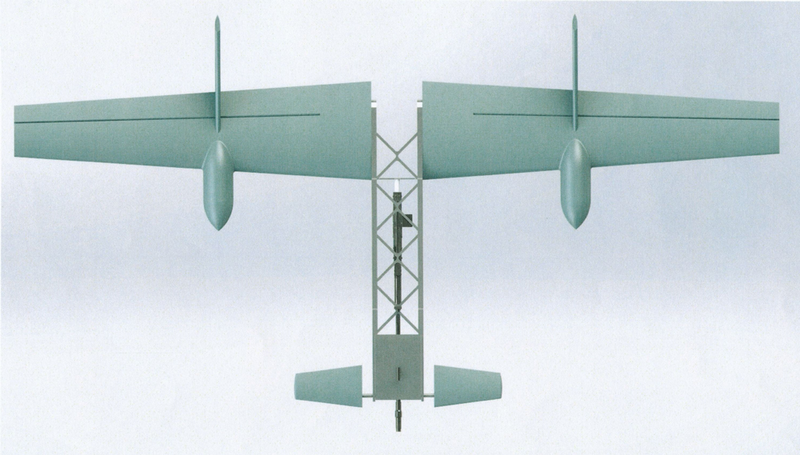 A February 2018 patent filed with the Russian Federal Service for Intellectual Property suggest that Russian arms maker Almaz-Antey has invented a flying drone that features a rifle reminiscent of Kalashnikov’s iconic AK-47. 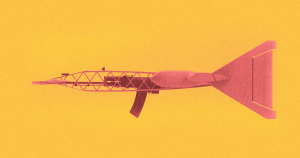 Details are predictably sparse: a series of images show an extremely rudimentary design, featuring a center fuselage with a built-in rifle section and a plane-like wing design — but it evokes a terrifying vision of the future of warfare in which small, expendable drones can pepper enemy troops with small-arms fire. What’s not clear at all is how the drone is powered. The images show no clear method of propulsion, motor or rotors. In February, Kalashnikov unveiled a small drone that’s meant to destroy remote ground targets from a distance of up to 40 miles (64 km) away — by blowing itself up like a suicide bomber. Perhaps Almaz-Antey’s odd patent is simply to get a foot in the door of what might eventually — given enough time — turn into a tactical advantage in the battle field. But it seems unlikely it will look anything like this.